Register for the Ventura Turkey Trot today! 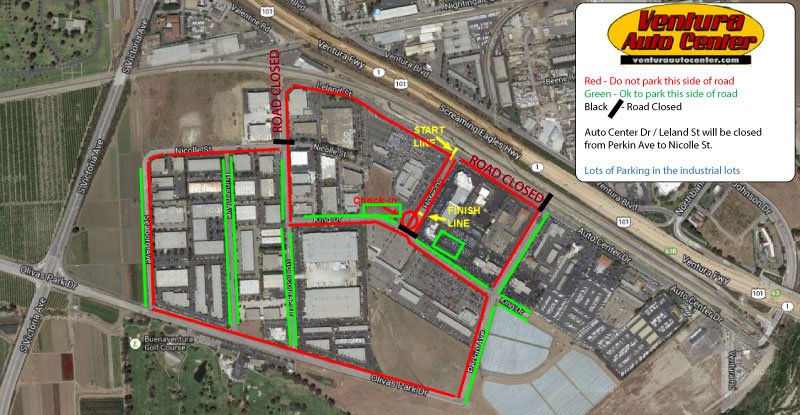 The 12th annual Ventura Turkey Trot will take place on Thanksgiving Morning at the Ventura Auto Center. A great way to kick off your holiday morning with the whole family. Awards, Booths, Food, and Jolly Jumps for the Kids provide a fun time for all. Participants are also asked to bring non-perishable food items to donate which we will donate to the Ventura County Area Agency on Aging Food Drive. 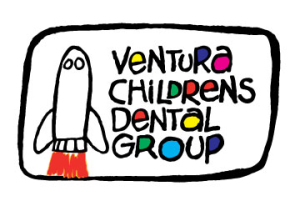 The event takes place at the Ventura Auto Center on Hofer Dr between Ventura Toyota and Paradise Chevrolet. Parking is primarily off King Dr.
You have two choices to pick up your packet. Thursday (Race Morning): 6:45am - 8:00am at the race venue. Please arrive at least 30 minutes prior to race start for race day registration. Cash or Check Only Please. Make Checks payable to Vendurance. Please give yourself at least 15 minutes to park. See attached. 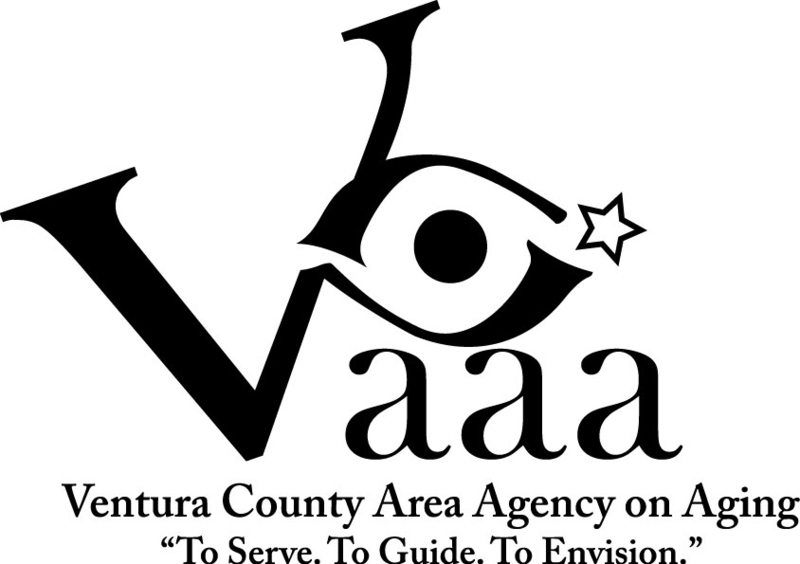 We have partnered with the Ventura County Area Agency on Aging (VCAAA) on this event.